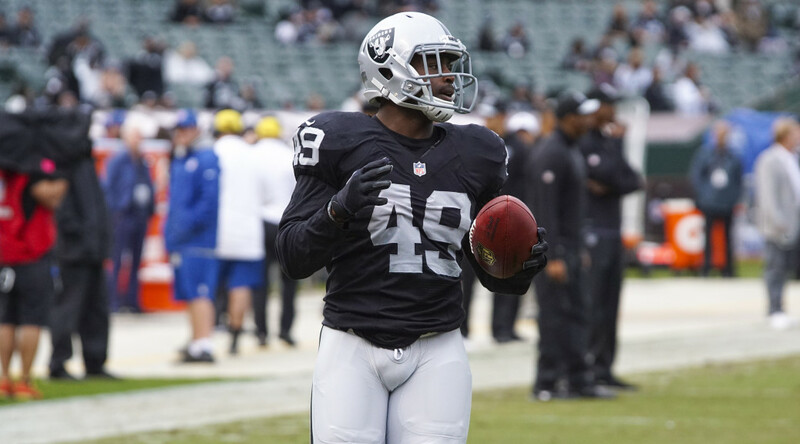 ALAMEDA, Calif. – The Oakland Raiders have signed FB/RB Jamize Olawale (juh-MAZE oh-lah-WALL-ee) to a three-year contract extension, the club announced Tuesday. 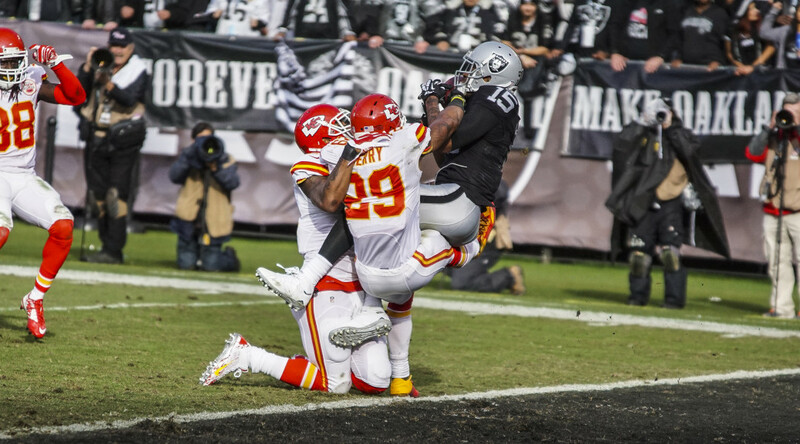 Olawale has played in 45 career games – all for the Raiders – over four seasons and has posted 29 carries for 116 yards and 1 touchdown to go along with 20 receptions for 151 yards and two touchdowns. 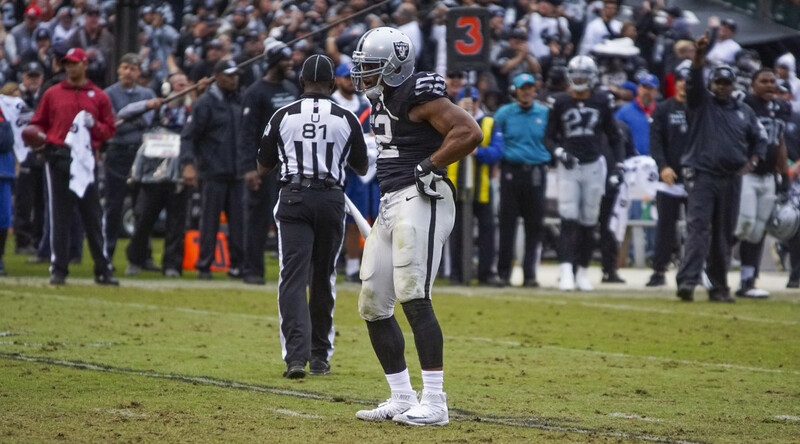 He has also served as a key special teams player for the Silver and Black, playing on all special teams units and totaling 22 tackles. The Raiders signed the 6-foot-1, 240-pounder from the Dallas Cowboys’ practice squad in December 2012 after he originally entered the NFL with Dallas as an undrafted free agent earlier that year. Olawale played two years at North Texas, where he saw action in 19 games as a wide receiver, following his transfer from El Camino Junior College in Torrance, Calif. A Bay Area native, Olawale attended three total high schools in Northern and Southern California.